If you love the idea of heating your home with an energy efficient wood stove, but dread carrying wood or dealing with the splinters and dirt that can come along with it, a pellet-based may be your best option. Pellet stoves deliver the best qualities of traditional wood stoves, but with added cleanliness and efficiency. Whether you’re determined to install a pellet stove or still weighing your options, All Pro Chimney Service is here for you. Homeowners across the Washington DC Metro Area and Greater Baltimore Region see All Pro Chimney as the right choice for pellet stoves. 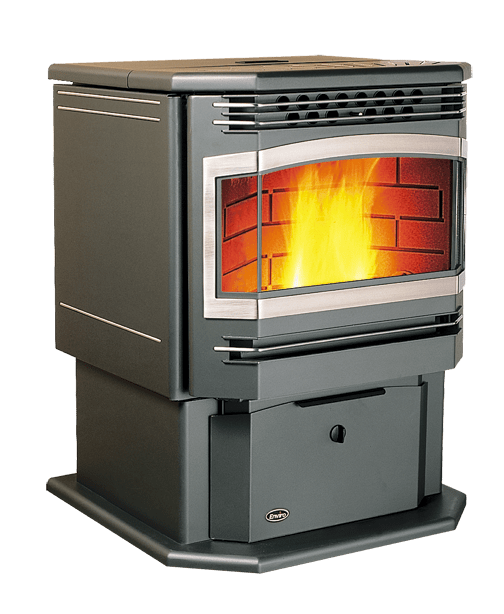 All Pro Chimney Service provides two of the industry’s top free-standing pellet stove and pellet insert brands: Enviro and Regency. 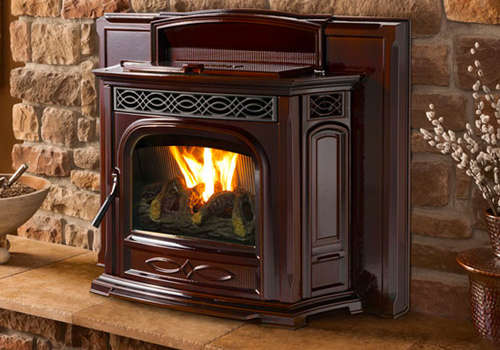 Our experts can help you determine which brand and type of pellet stove is appropriate for your home. 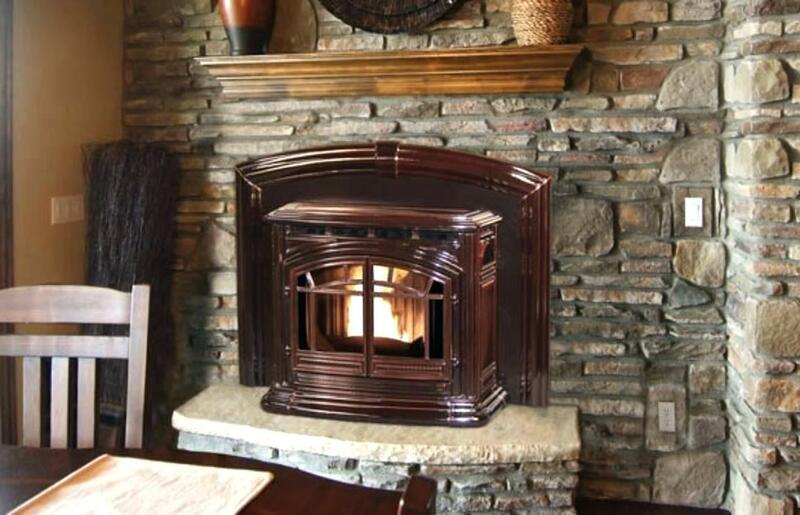 Buying your pellet stove directly from All Pro Chimney Service could render you eligible for significant discounts. If you are interested in purchasing a brand that we do not currently carry, feel free to get in touch — we’re happy to provide a free estimate. Pellet stoves are practical and affordable. Can be installed in homes that have no chimney. 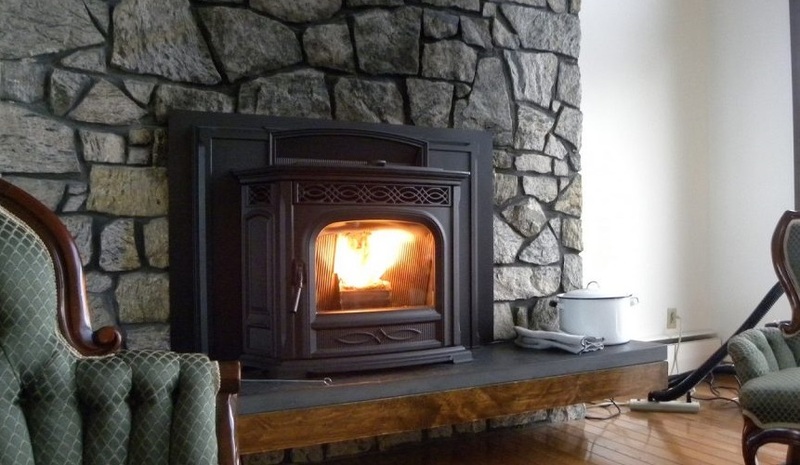 Interested in installing a pellet stove or a fireplace insert, but not sure which approach is right for your home? We know exactly what it takes to heat your home and reduce your monthly energy bills. If you schedule a consultation, we can come to your house to learn more about the space you have available, your current heating setup, and your specific preferences. After taking these and other factors into account, we’ll provide targeted recommendations. Following a detailed discussion highlighting your unique priorities and budget, we’ll provide all of the pricing feedback needed to make an informed decision. You can count on us for complete honesty and transparency. There’s no need to fear a messy installation process; when you work with All Pro Chimney Service, you’re guaranteed a spick and span home. We always set up a drop cloth to keep the mess to a minimum. We also dispose of all debris and ashes. The only sign of our presence will be a brand new pellet stove — indeed not a mess to accompany it.